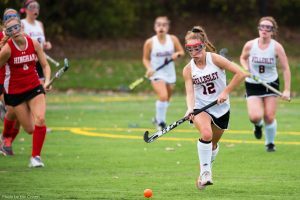 Welcome to the Official Wellesley High School Girls Field Hockey page. We offer three levels; Varsity, JV, and Freshmen. See below for announcements, important dates, coaches’ contact information, rosters and team schedules. Fall 2018 registration is closed. 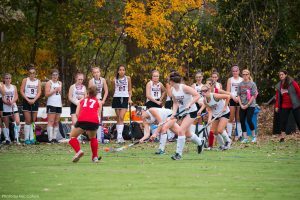 Stay up-to-date on your favorite Wellesley Raiders athletic teams! Create a fan account on BigTeams and sign-up for schedule alerts via email and text message. 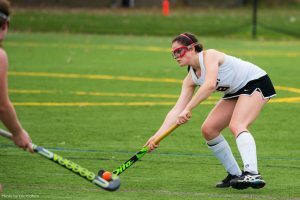 To sign-up visit, wellesleyathletics.org and select the “join” button on the top right corner.